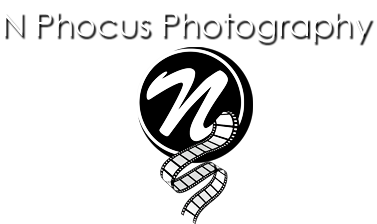 N Phocus Photography :: Thank You! Thank you for contacting N Phocus Photography! We'll get back to you as soon as we can. We look forward to speaking with you! Return to the N Phocus Photography website.